A group of more than 600 islands south of India, Andaman and Nicobar Islands is one of the best holiday destinations for people all over the world. The coral reefs and beaches lining the islands have managed to attract a good deal of tourists every year. The dense forests and beaches make it a host for many exotic animals and birds. It is considered as to be one of the best honeymoon destinations for its serene and calm atmosphere and exhilarating beauty. The summer months offer get best time for tourism as they can enjoy the warm atmosphere and indulge in activities such as diving and swimming. The islands experience occasional showers throughout the year. Only a few islands are open for tourism as there are many native tribes and cultures that have remained isolated for many years. All on Indians who want to visit the place will first have to obtain a restricted area permit that allows them to stay in the islands for 30 days. However, the stay can be extended to another 15 days in special cases. The airport in Port Blair is the only mode of transportation by air. It has well connected flights from many popular cities and destinations. However, ships and ferries remain the most common and used mode of transportation. They are cheap and abundantly available throughout the islands. To get the best deals and offers on your travel, it is best to book and plan well in advance. 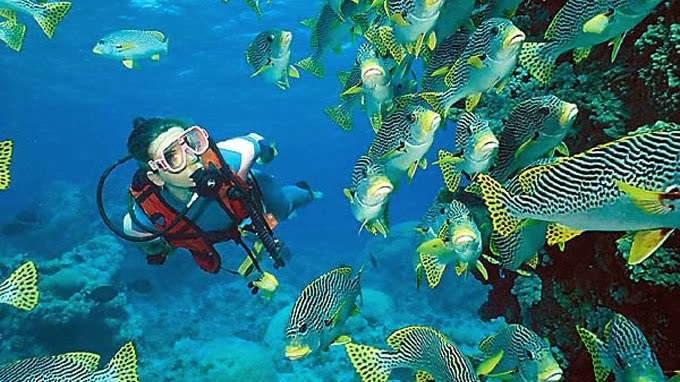 Scuba diving has been the most popular source of attraction for Andaman over the years. The breathtaking marine life and reefs with clear water attracts a good deal of divers from around the world. Mahatma Gandhi Marine National park and South Cinque Island are some of the popular destinations in diving. These fun filled activities are a great way to spend the day having fun outdoors. 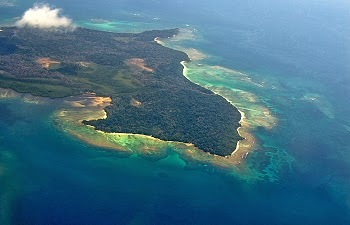 Little Andaman, North Bay and Jolly Buoy Island are some of the popular destinations. Glass bottom boats can allow you to get a close and beautiful view of the coral reefs in many places in Andaman. 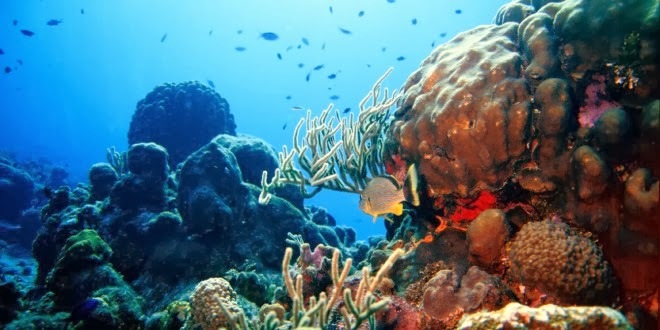 Diving and snorkeling is also a common way to explore the reefs. The laid back atmosphere and the many activities available have made Andaman one of the most popular destinations in India for holidays and leisure. Good work friend. This island is very enjoyable place for holiday. I must used this destination after complete my niagara falls trip from boston. My family organized this trip to enjoy the spring season. Thanks for this informative and nice Blog. Definitely! Andaman & Nicobar Islands is the center of attraction for the tourist. I have been there recently before my us west coast bus tours. Its greenery and unpolluted fresh air attract huge number of tourists every year. It offers love activates for fun there such as trekking, scuba diving, snorkeling, island camping. After reading this lovely sharing; I wish to visit this again. Very nice blog, Golden Triangle Package also provide you a amazing occasion to explore Jaipur, the Pink City of India. Jaipur, the state capital of Rajasthan, is one of the most gorgeous cities in India and India's first well intended city.